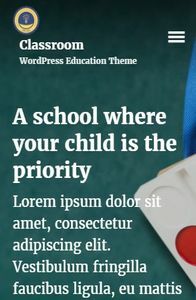 Education WordPress themes have a rather important mission, even though it might not seem like so at first. 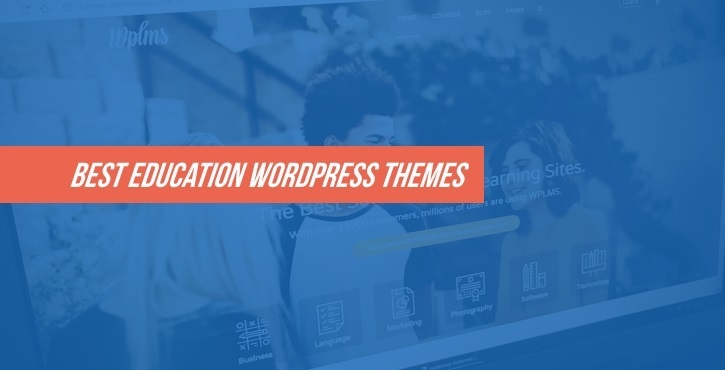 Basically, in the world where so many institutions, schools, and other organizations look for new and effective ways to reach students, good education WordPress themes make that goal a possibility. 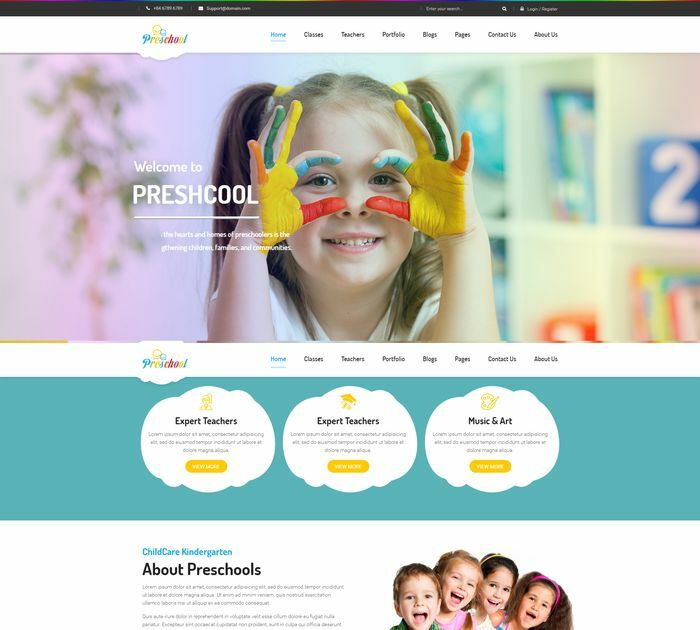 Kindergartens, schools, universities, specialized courses, social gatherings and debates… they can all benefit greatly from having a proper online presence. 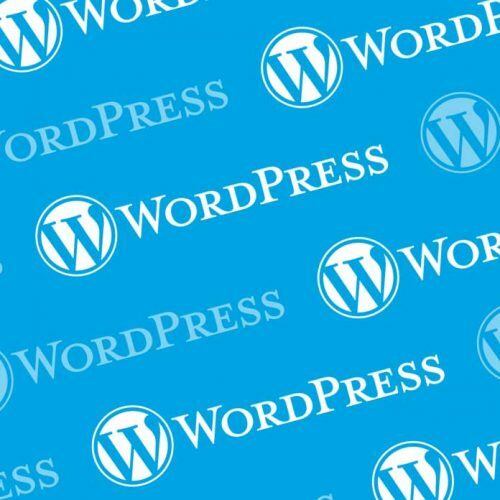 However, while standard WordPress themes might be able to handle the task, you’re going to get much better results with something specialized. 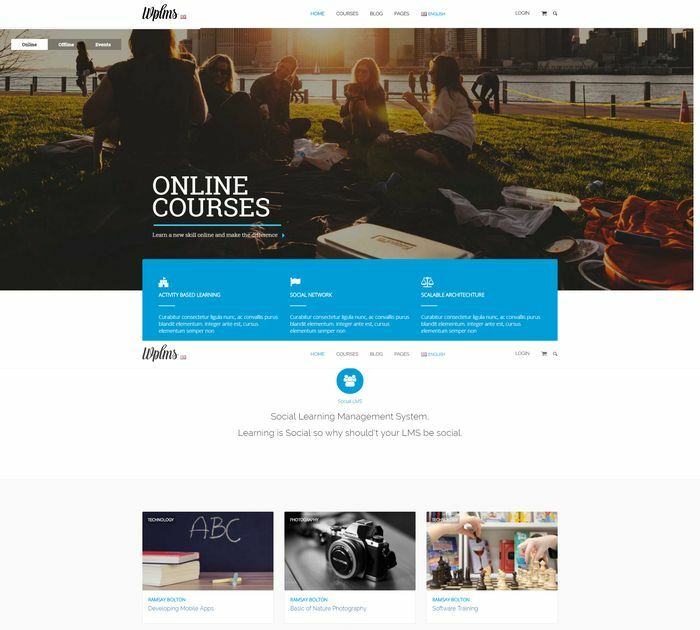 When you think about it, an education-related website could use things like an online learning module, online courses, widgets, timetable pages, not even mentioning a design that’s optimized for education purposes. 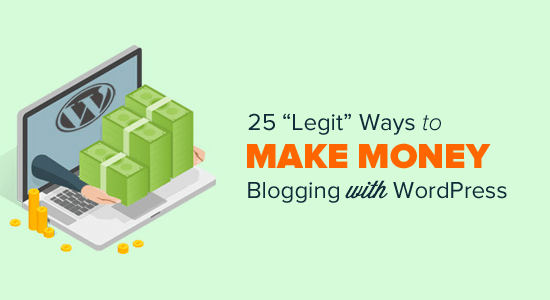 This is exactly what we’re talking about today. 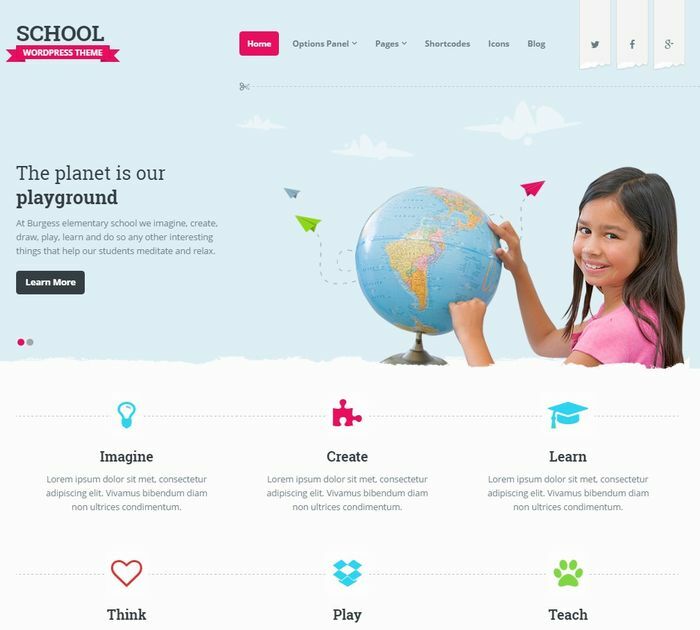 What follows is our hand-selected list of the top education WordPress themes for 2017. Check them out! 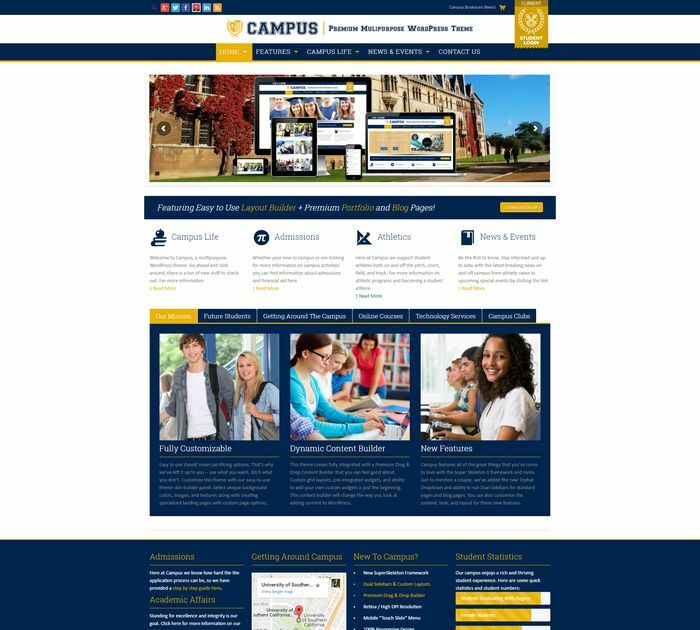 Responsive design and 700+ design options. 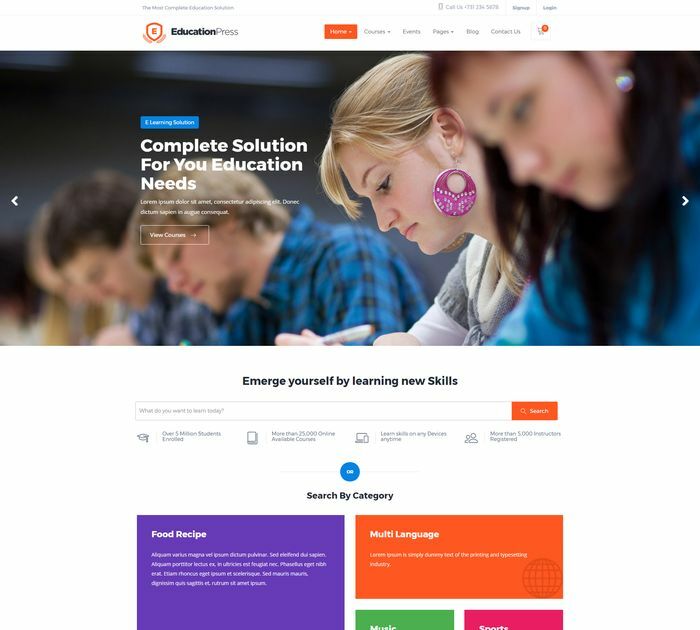 Front-end course builder and manager. Three skins. Four login styles. 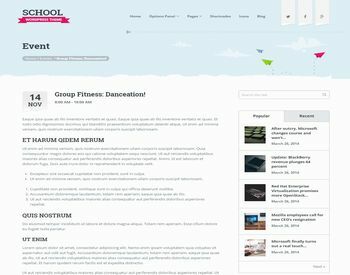 Sell courses via WooCommerce, memberships, or points. Course reviews, unit comments, notes, and discussions. Instructor and student dashboard and statistics. 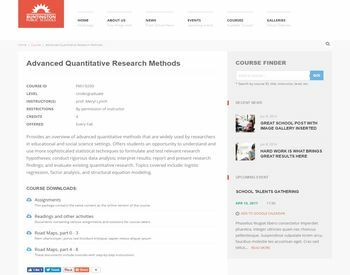 Course timeline and directory + quizzes. 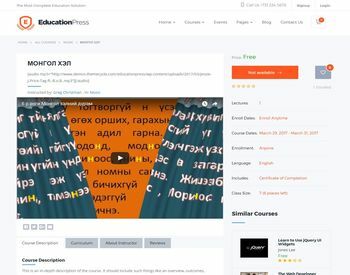 Custom post type for courses. 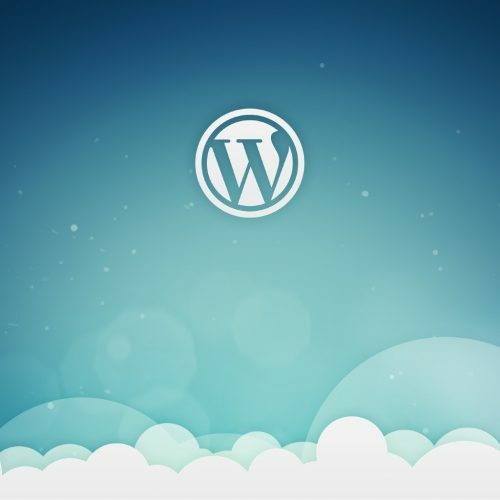 Multiple plugins included: WooThemes Sensei, Events Calendar, WooCommerce, Contact Form 7, etc. 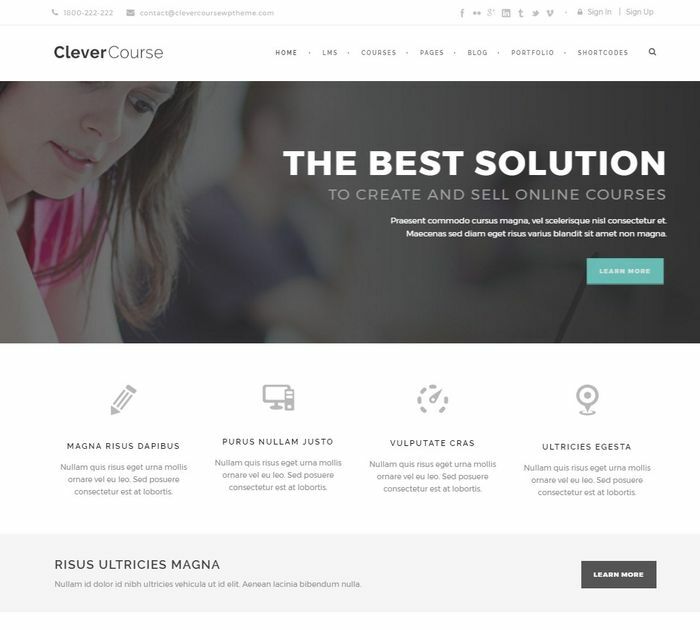 Class pages with unlimited possibilities. 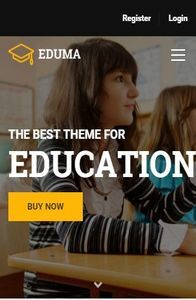 Quiz system with multiple formats. 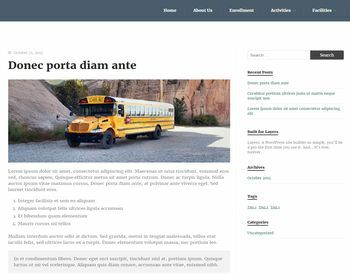 Responsive design and drag-and-drop page builder. Stats and analysis of the courses. 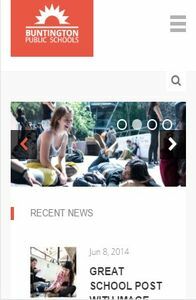 Custom post types for galleries and events. Option for setting course expiration. 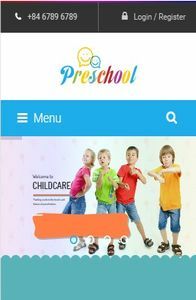 Full-screen, full-width, or boxed slider. 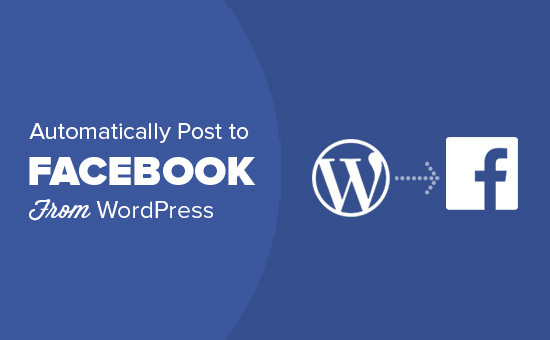 Visual Composer + SiteOrigin drag-and-drop page builders included. 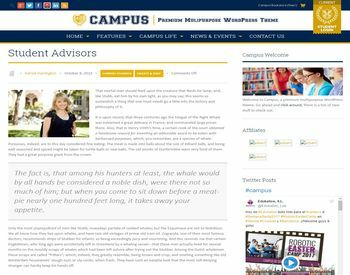 Events management with booking/selling tickets. 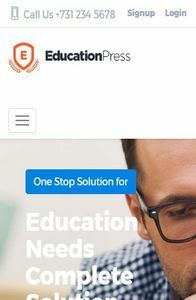 LearnPress plugin integration with premium add-ons. 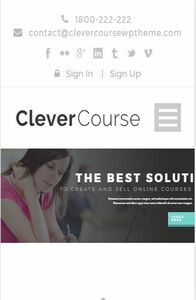 Five payment gateways for selling courses. 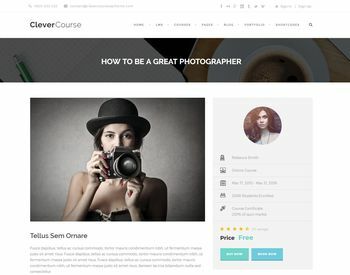 Easy management of commission rates for each course. Quiz management with multiple questions. 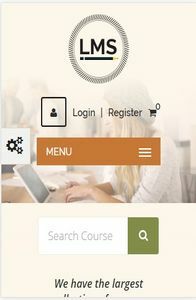 Courses page with powerful search system. 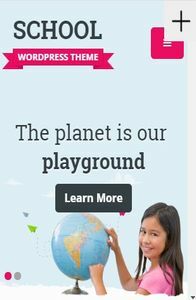 Visual Composer and Revolution Slider integration. 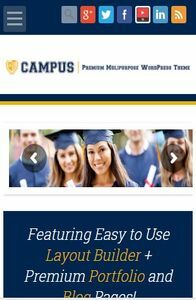 Four pre-made homepages and an FAQ area. 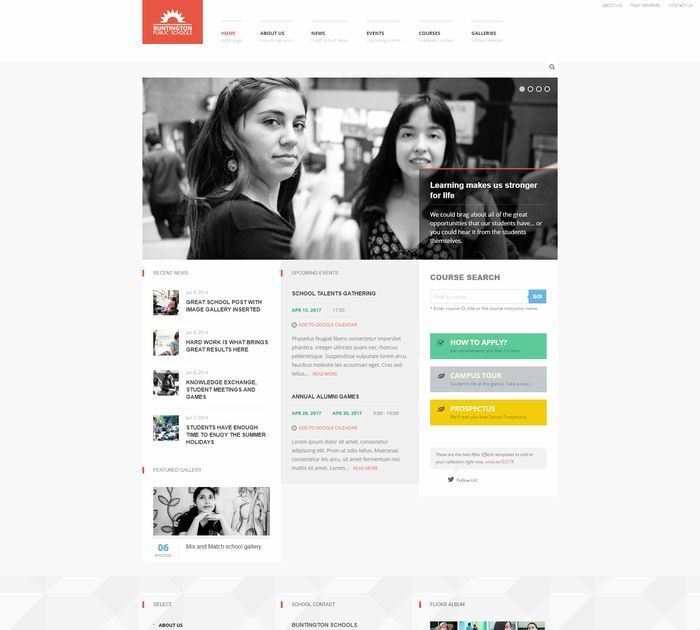 WooCommerce optimization with multiple shop homepages and layouts. Dual sidebars and custom layouts. Revolution Slider, Visual Composer, and JackBox premium plugins integration. 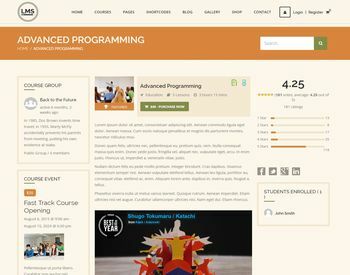 Option to create free or/and paid courses. Quiz upload and download option. Automated and manual instructor assessments. 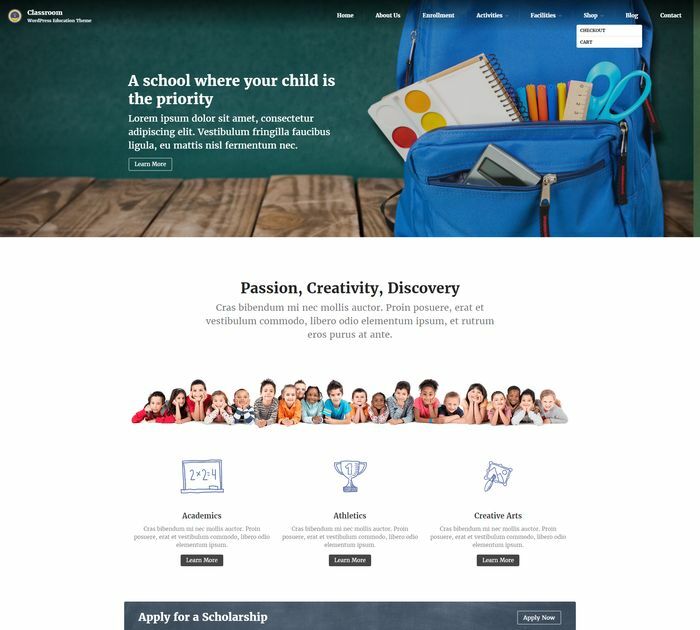 Pre-built pages relevant to schools. Packed with premium Layers extensions: ColorKit, DevKit, StoreKit. 100% compatibility with the Layers theme builder.